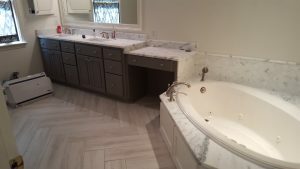 Is remodeling my home a wise investment? There really is no simple answer to that question but these tips can help you make the right decision. 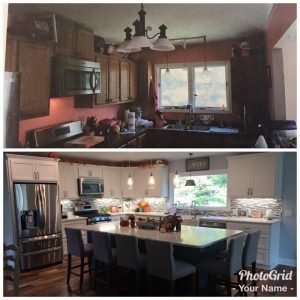 Will your area support a remodel or does it make more seance to purchase new. 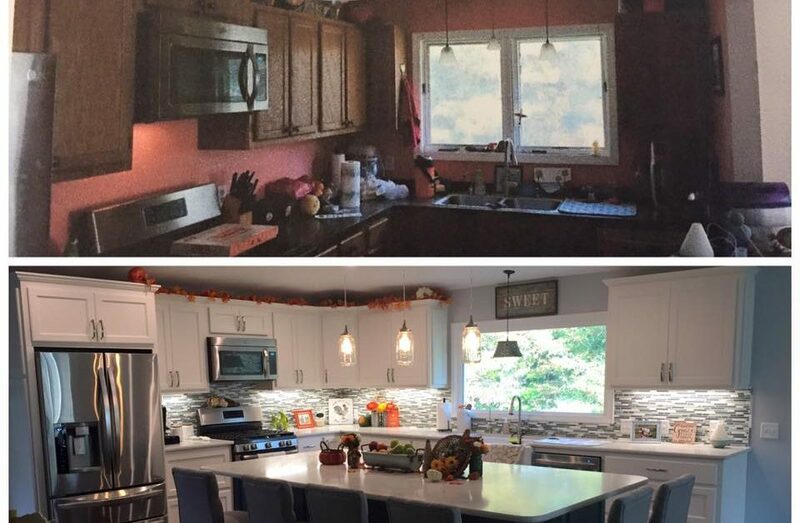 Stay away from trends when it comes to cabinets, floors and counter tops. These are big ticket items and you do not want to date your home with trends that wont last. Sit down and decide what you are truly trying to achieve. Outline your goals, get photos of the finishes you like and supply them to your contractor. Try to find products similar to what you plan to have installed and go see them in person. From roofing to flooring this is important. Plan a realistic time frame to get the project completed. Don’t settle get what you want even if that means waiting a little longer. Sands Roofing & Construction is the leading turnkey roofing and remodeling contractor in Lexington SC.